The right services breathe life into appliances and allow them to remain efficient for a longer time. When you need appliances service in Northridge, call us. 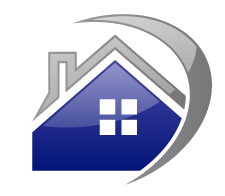 We provide residential service and this would include anything from emergency repairs and parts replacement to new appliance installation and regular maintenance. 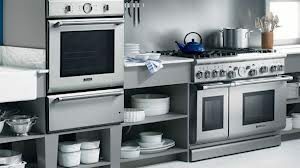 At Best Appliance Repair Northridge, we ensure first class service, friendly prices and quick response. Everything matters when it comes to professional services and you can trust that each appliance service technician on our team has the knowledge and expertise expected from pros. We can help you with all your home appliance service requests. Need refrigerator repair? Want to know what’s wrong with the washer & dryer? Our professionals repair all laundry room and kitchen appliances. From small kitchen appliances to compact washers, gas ranges, built-in ovens and all-in-one appliances, we can fix their problems and replace their parts. Our team in Northridge, California, consists of experts with great training. We are updated and ready to service any household appliance no matter of the model or brand. 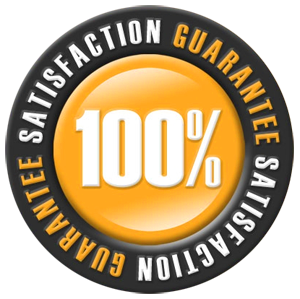 What you should always expect from us is fast response appliance service completed in one visit. Due to the spares we keep in our trucks, we can finish each repair work in one visit. What we can do for you is maintain, install and repair your appliances. All services are done with accuracy. 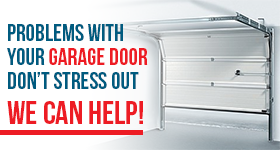 You can also rely on our quick help whenever you need emergency appliance repair. Overflowing washing machine or dishwasher? Count on our quick troubleshooting and repair. We provide same day service when there are similar urgent matters with any home appliance. Trained to offer full services, our appliance technician will find the problem with the appliance and do the required repair work on the spot. Our company can fix any appliance. Need freezer repair? Want to replace the gasket of your dishwasher? We repair all appliances and can handle any problem related to them. Give us a call if you need us and leave Northridge appliances service to us.